Acclaimed poet and Pulitzer Prize winner Natasha Trethewey will deliver the fifth annual Bettye Jolly Lecture on Friday, March 8, at 4:30 p.m. on the lawn of the Eudora Welty House and Garden. The lecture will be followed by a book signing and reception in the Welty Education and Visitors Center next door. 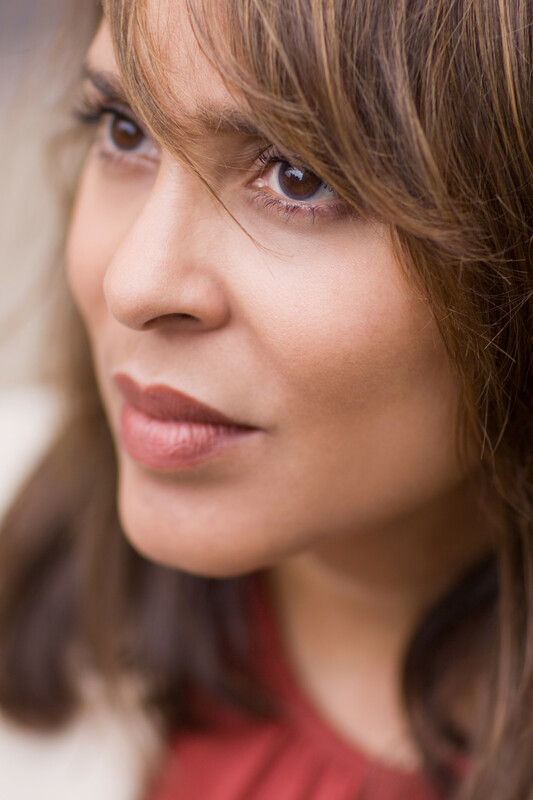 Trethewey’s appearance is co-sponsored by the Visiting Writers Series at Millsaps College. More about the Bettye Jolly Lecture can be seen in a story by Sereena Henderson on the Mississippi Today website. Trethewey’s remarks will be informed by her recent crafting of the foreword for the revised publication of Eudora Welty’s Photographs published by University Press of Mississippi, which will be celebrated with a special program and reception at the Welty House on Eudora’s birthday, April 13, the 30th anniversary of its initial publication. Details will be released soon. A native of Gulfport, Mississippi, Trethewey and her husband, historian Brett Gadsden, are both on the faculty of Northwestern University based in Evanston, Illinois. Trethewey is Board of Trustees Professor of English. The endowed Bettye Jolly Lecture honors the late Bettye Jolly, a longtime volunteer and supporter of the Eudora Welty House and Garden. Contributions may be made to the Jolly Lecture through the Eudora Welty Foundation. The lecture was founded by a book club which grew out of a Millsaps Great Topics Seminar taught by Suzanne Marrs. Jolly was a dedicated member of the book club. Past lecturers have been Lee Smith, Rosanna Warren, Beth Henley, and Alice McDermott. The lecture is free and open to the public. The Recital Hall of the Gertrude C. Ford Academic Complex at Millsaps will be the alternate site in the event of inclement weather.